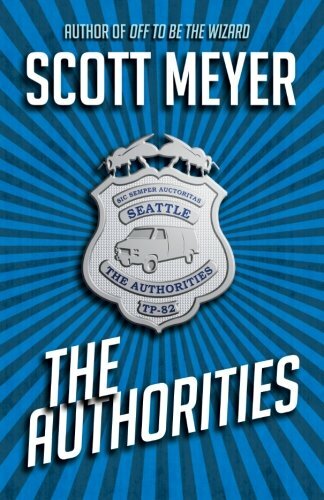 Sinclair Rutherford is a young Seattle cop with a taste for the finer things. Doing menial tasks and getting hassled by superiors he doesn’t respect are definitely not “finer things.” Good police work and bad luck lead him to crack a case that changes quickly from a career-making break into a high-profile humiliation when footage of his pursuit of the suspect—wildly inappropriate murder weapon in hand—becomes an Internet sensation. But the very publicity that has made Rutherford a laughing stock in the department lands him what could be the job opportunity of a lifetime: the chance to work with a team of eccentric experts, at the direction of a demanding but distracted billionaire. Together, they must solve the murder of a psychologist who specialized in the treatment of patients who give people “the creeps.” There is no shortage of suspects.